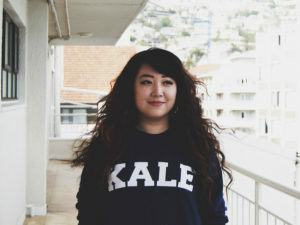 Born in Beijing and raised in South Africa, Kim is a ‘digital nomad’ who recently established a fully mobile consultancy that assists start-ups across the world with developing brand identities and product design. With a decade of experience as an innovation associate and UX designer at Aqua, a leading digital agency in Johannesburg, she is a multi-skilled creative problem solver. Kim’s love for travel and culture has inspired her to explore many interesting corners of the globe. Right now, she’s planning a trip to Shanghai to delve into China’s unique social app ecosystem.